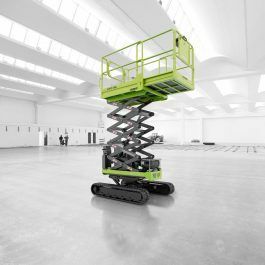 Equipped with an innovative bi-leveling technology and designed to perform up to 10 meters in height, the Bibi 1090-BL Bi-Energy scissor lift is designed by a highly trained expert staff. Its power is entrusted to an electric engine and a Honda petrol engine. 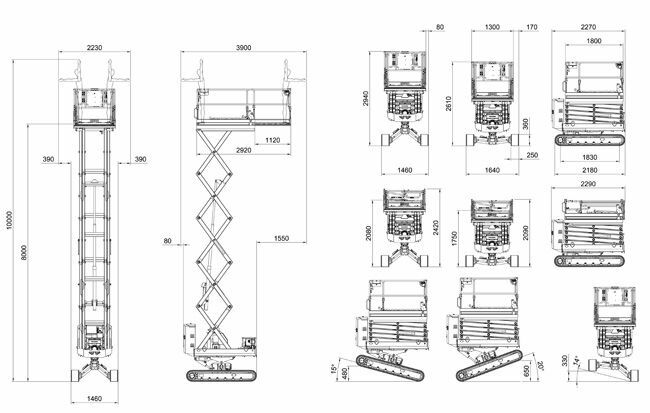 In addition to the standard technological devices installed in the machine in question, such as the console for remote control and all those concerning automatic leveling, Almac offers the possibility of choosing some optional to expand your tracked lift functions. 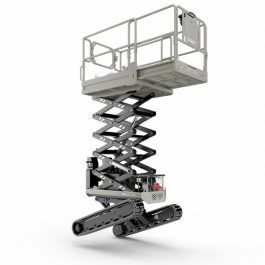 If you are interested in expanding your machine fleet with the mini-scissor here proposed, in fact, you will have the possibility to request optional features such as a Hatz 1B40 diesel engine instead of the petrol one, or anti-marking tracks. 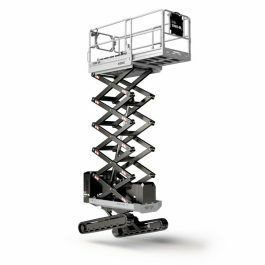 If, on the other hand, you are interested in changing the appearance of your machine, you can select a color of your choice.